NEW Joico LumiShine transforms hair from the inside out with breakthrough ArgiPlex Technology, delivering astonishing shine, color longevity and overall healthier hair - guaranteed! "Very impressed with lumishine. 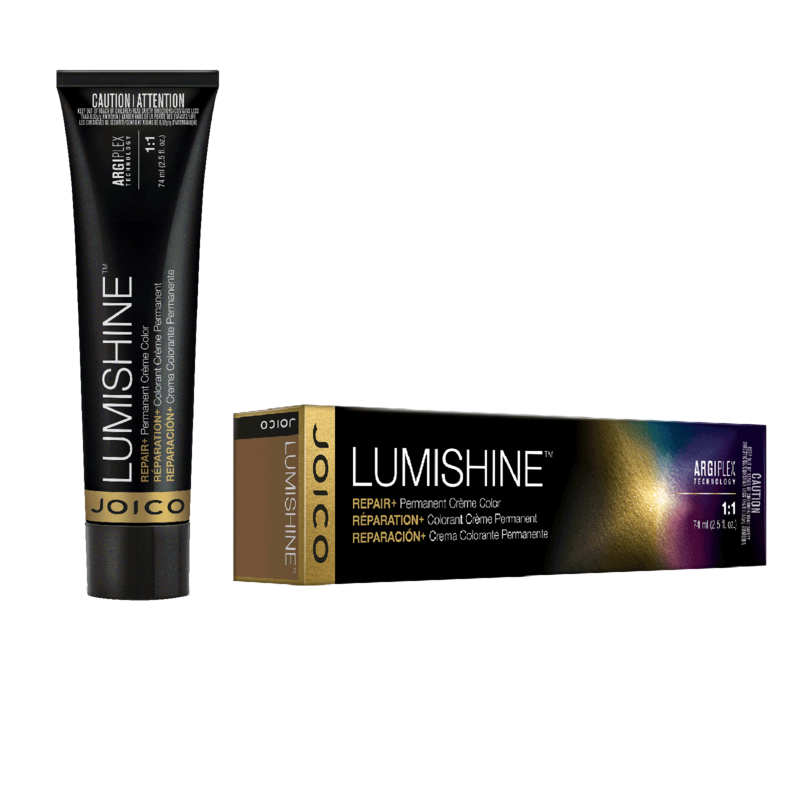 have always been a Joico color user and this line is great, super rich, and adds soooo much shine love it !" "Love this color. It is amazing!"